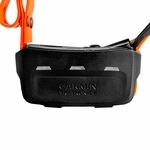 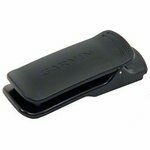 The only Garmin dog tracker that's legal in both the USA and Canada! 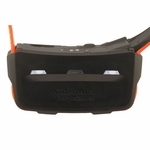 NOTE: NOT compatible with the Astro 430/320/220 or Alpha 100. 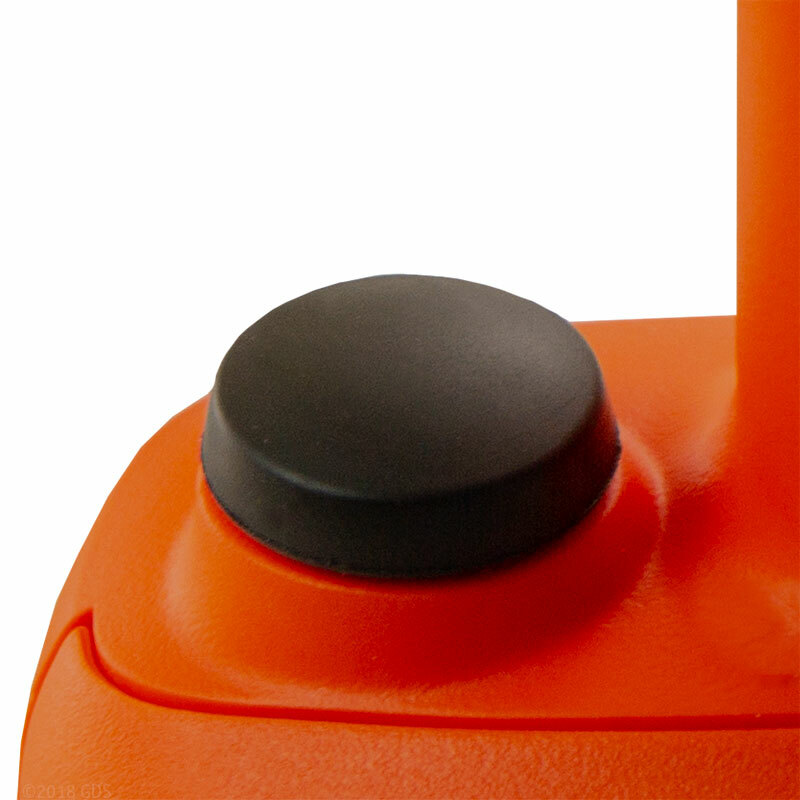 Approved for use in Canada! 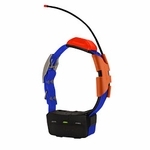 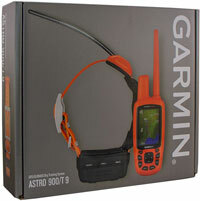 -- The Astro 900 with the T9 GPS collar uses the 900 MHz FHSS frequency band, which allows for legal operation in Canada. 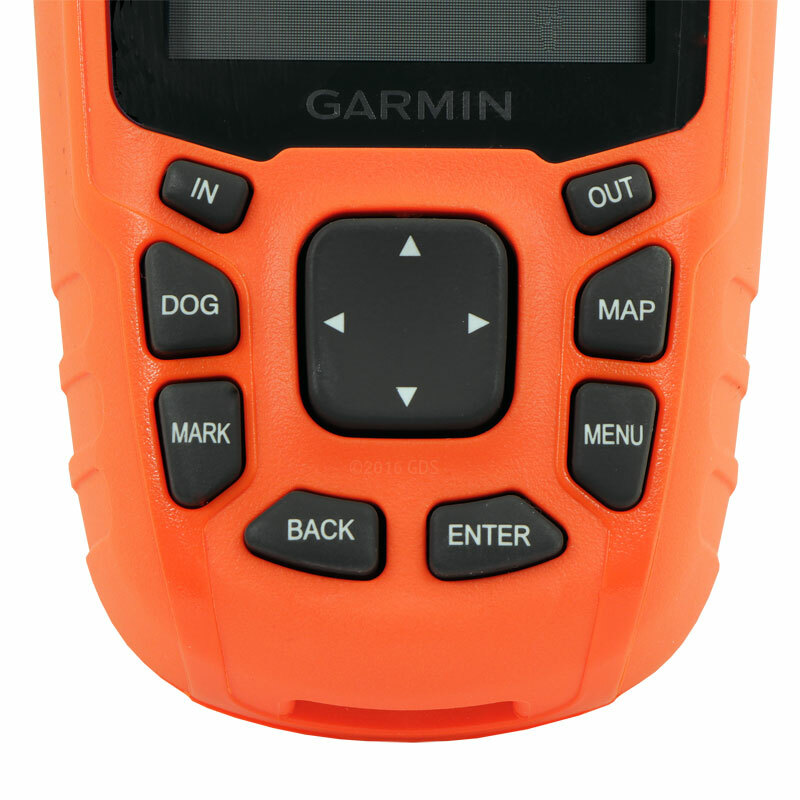 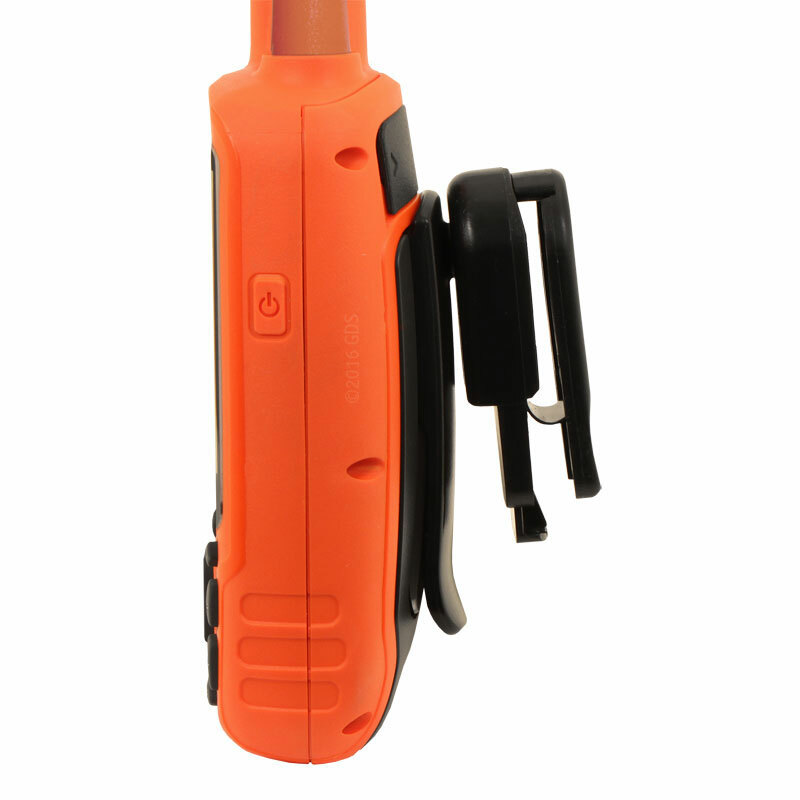 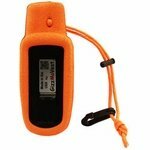 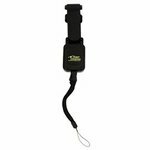 You can track up to 20 dogs from a single handheld with a range of up to 5 miles. 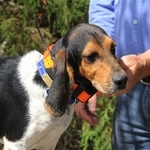 The 2.5-second update rate lets you quickly pinpoint your dog's location. 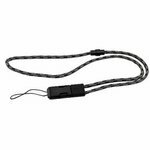 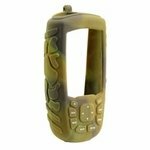 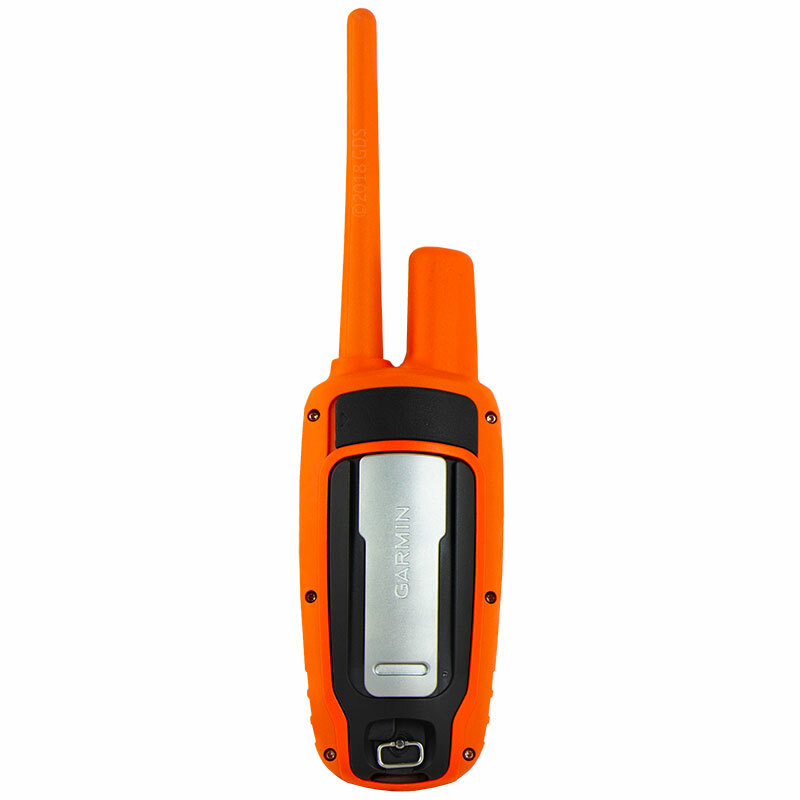 The T9 collar housing is specially designed to keep the flexible braided steel VHF antenna upright for maximum reception. 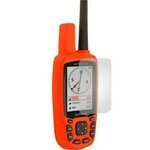 The 900 handheld gives you enhanced map drawing capabilities with preloaded TOPO U.S. 100K and Southern Canada maps, a 1-year Birdseye Satellite Imagery subscription and a 3-axis electronic compass on a 2.6" color screen that is easy to read in all light conditions. 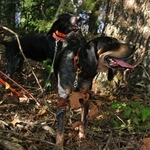 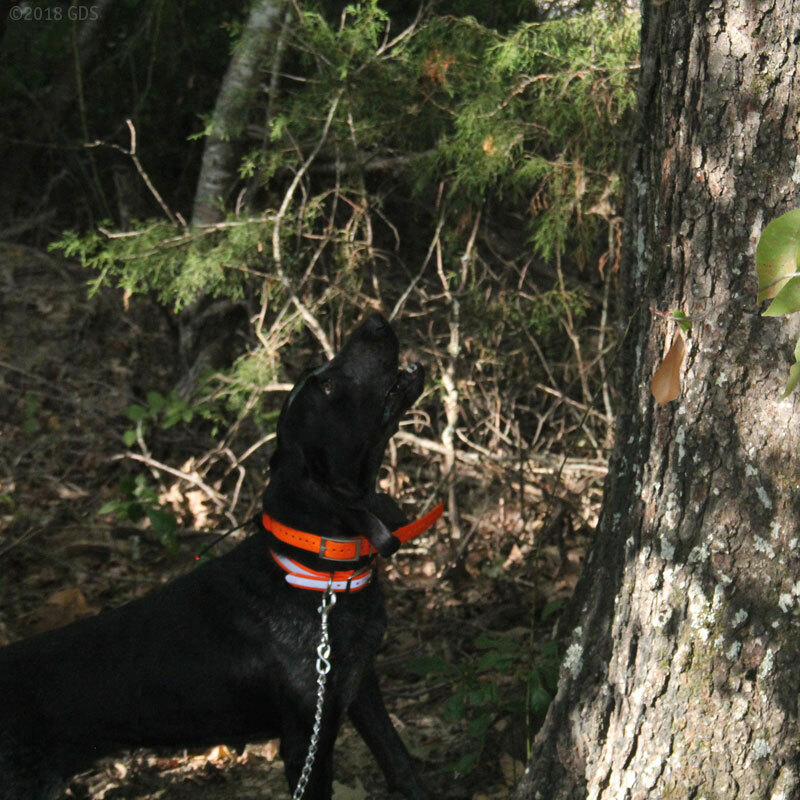 Hunt Metrics dog performance data helps you analyze your dog's tracking patterns and behaviors. The Garmin Astro is perfect when your dog is not by your side. 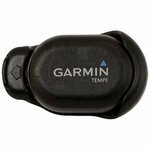 Hiking, camping, horseback riding or bike riding, the Garmin Astro will allow your dogs more freedom but allow you to keep a close eye on them and help you locate them if they get lost. 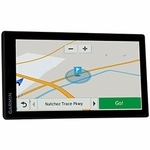 Since the Garmin Astro 900 serves as a full-featured handheld GPS unit, it will keep you from getting lost, too. The Garmin Astro 900 handheld contains top-notch features such as a high-sensitivity GPS / GLONASS receiver, long battery life, a bright sunlight readable color display and a rugged IPX7 waterproof exterior. 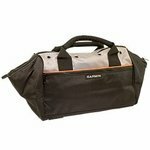 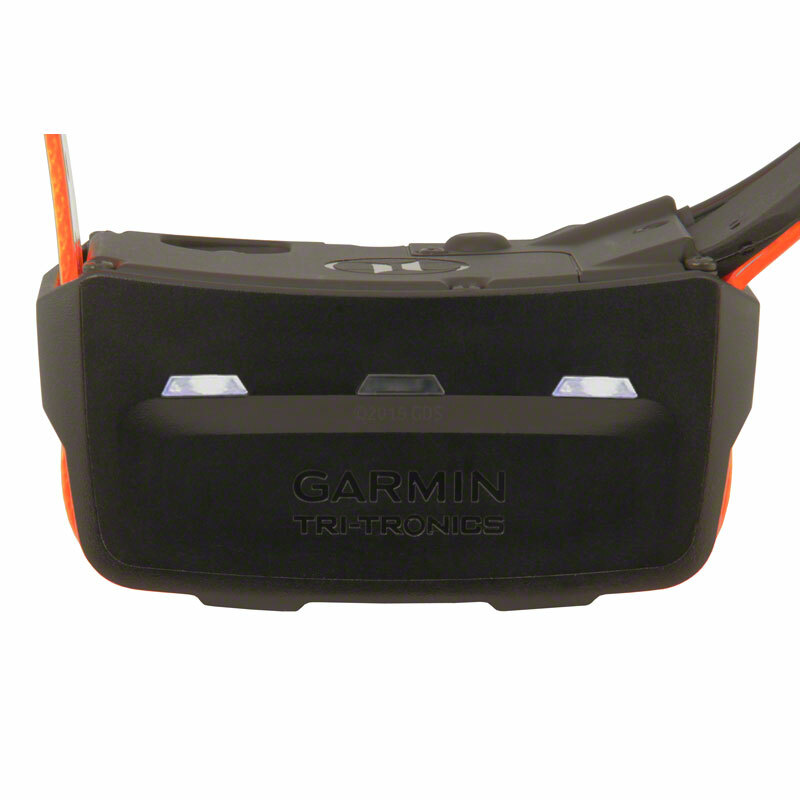 This unit also offers automatic routing with turn-by-turn directions. 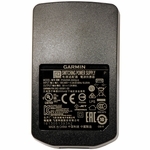 The Garmin Astro 900 has 1.7 Gigabytes internal memory as well as a micro SD card slot (max. 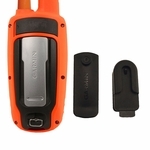 32 GB class 10 or less) so you can add pre-programmed data cards with detailed maps such as TOPO, Inland Lakes, BlueChart and City Navigator, or add more memory by installing a blank MicroSD Card. 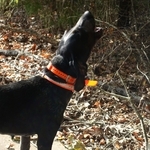 Dog Notifications tell you when your dog is "treed" or "on point"
Garmin GPS units are waterproof in accordance with IEC 529 IPX7. 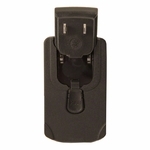 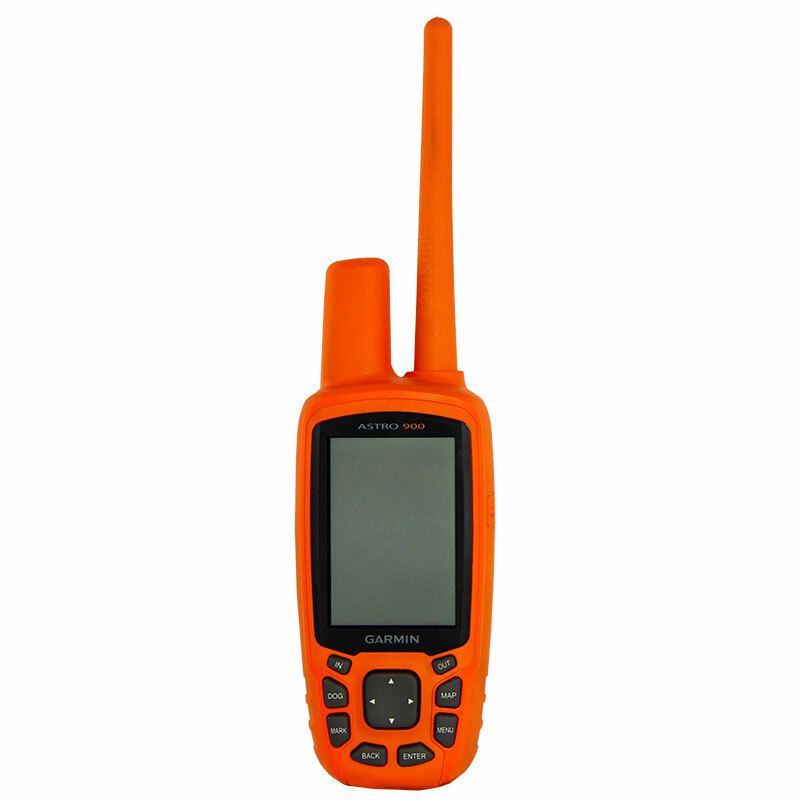 An IPX7 designation means the GPS case can withstand accidental immersion in one meter of water for up to 30 minutes. 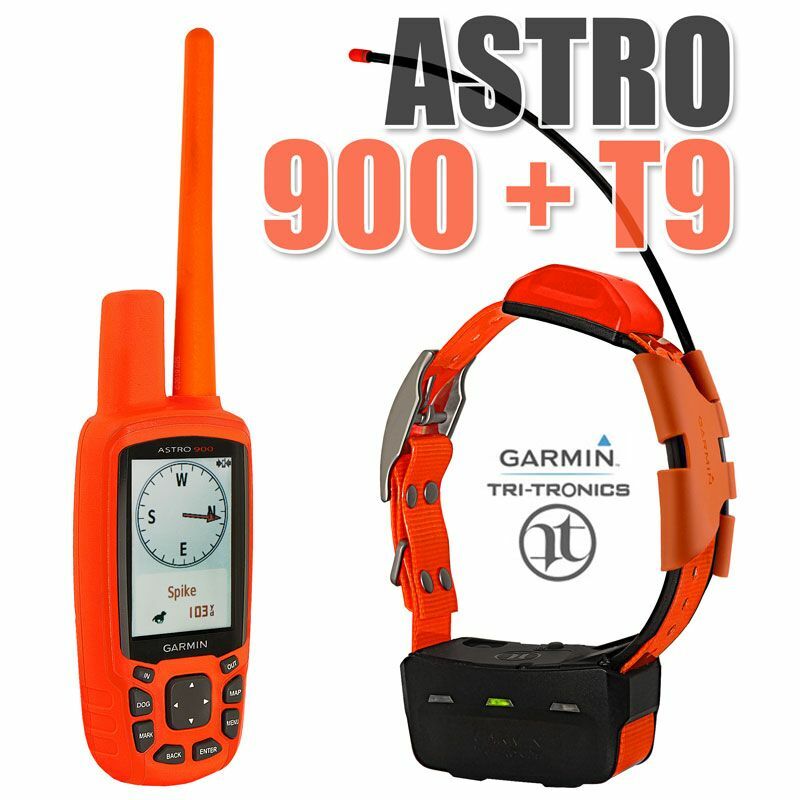 The T-9 relays the dog's position to the handler's Astro 900 with location updates as often as every 2.5 seconds. 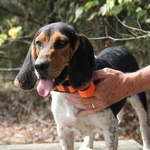 You can track up to 20 dogs on a single system. Add additional T9s as needed. 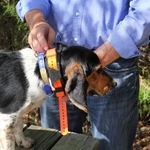 The T9 is a GPS TRACKING collar only -- no remote dog training collar features. 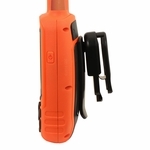 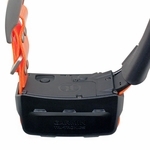 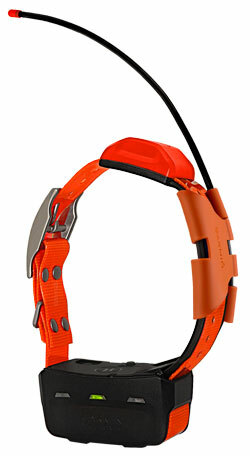 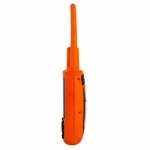 The T9 comes standard with an orange collar strap. 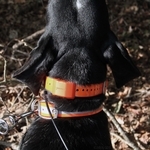 We offer the multi-dog units all with different color straps, and we sell individual T9s in 10 different colors: Orange, Black, Blue, Green, Red, Yellow, White, Silver, Pink, or Violet. 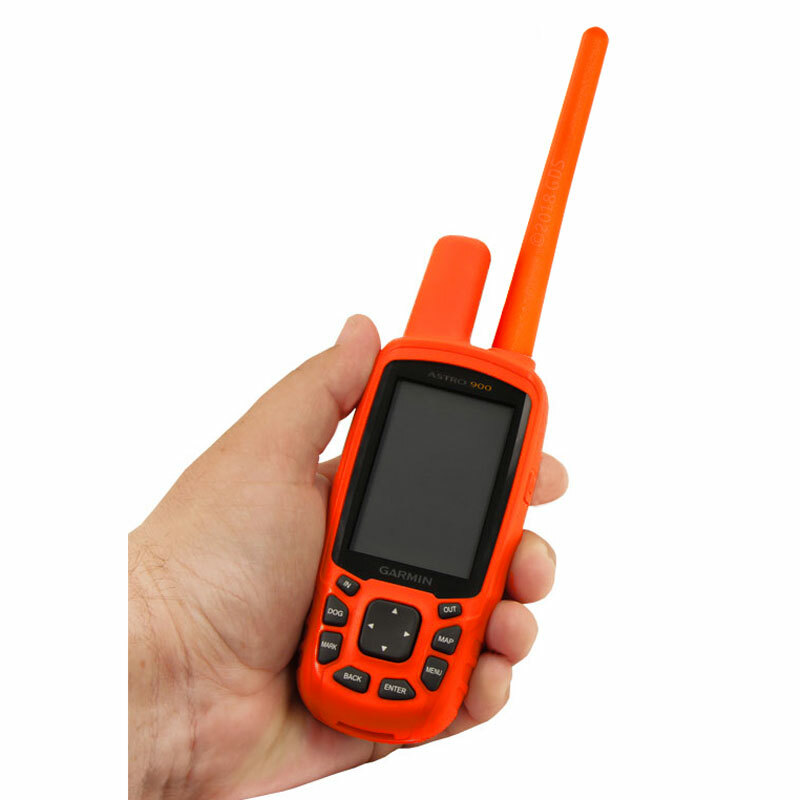 Approved for Use in both USA and Canada -- Uses the 900 MHz FHSS frequency band, which allows for legal operation in Canada. 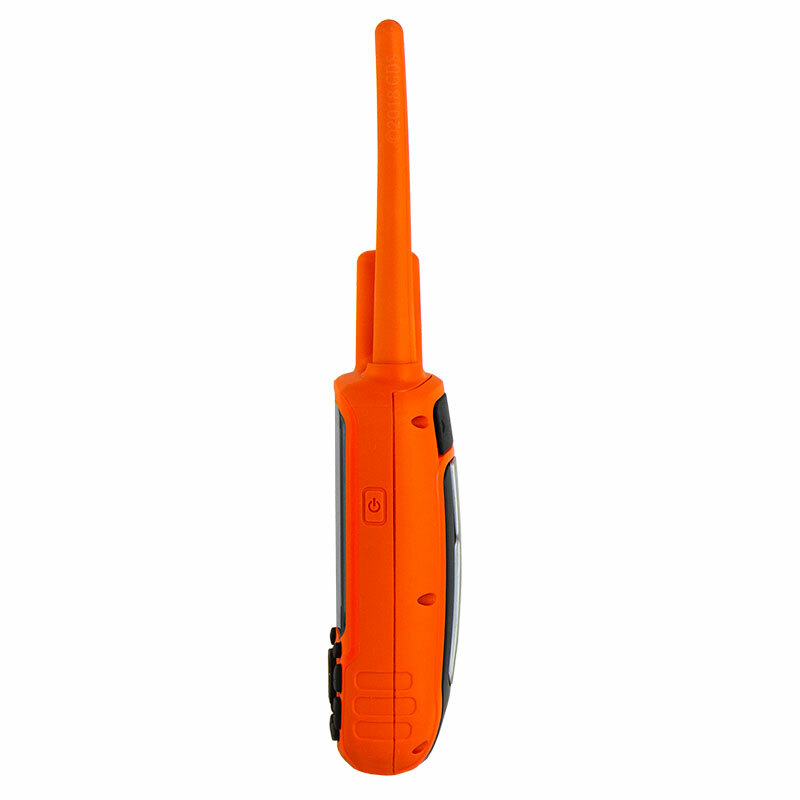 High Visibility Design -- Orange handheld casing gives added visibility making the Astro 900 harder to lose in the field. 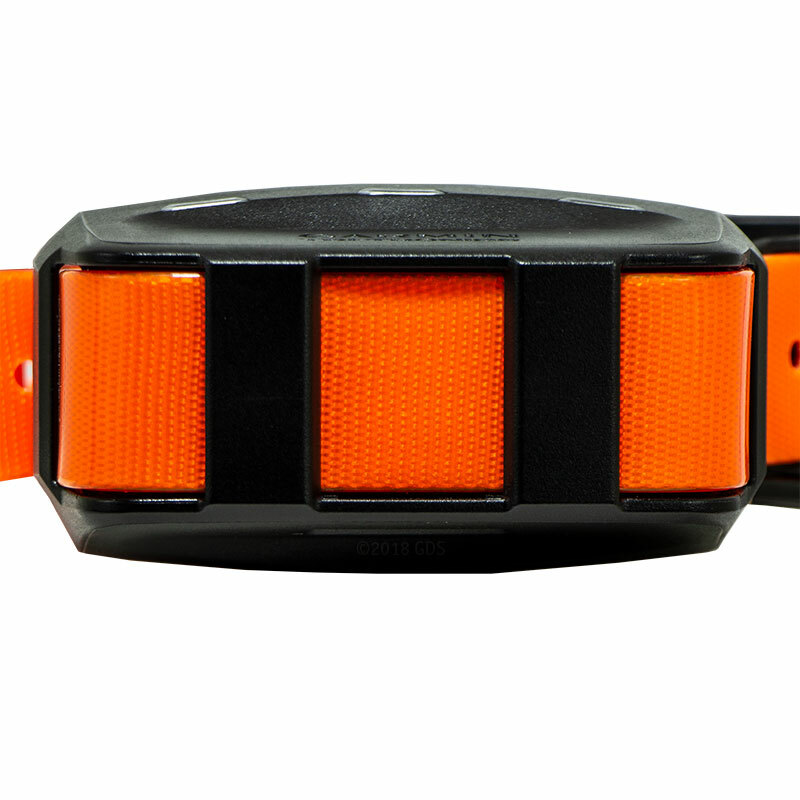 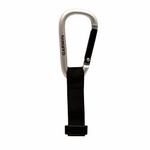 LED Beacon Lights -- Beacon lights are built into the T9 Astro collar for low light conditions or night use. Visible up to 100 yards. GPS and GLONASS Tracking -- The Astro 900 and the T9 collar utilize both GPS and GLONASS satellites for increased sensitivity. 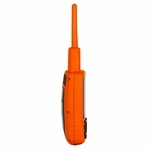 The T9's top-mounted antenna gives you improved signal reception, and the antenna's orange color makes it easy to distinguish during competitions that don't allow stimulation, tone or vibration. 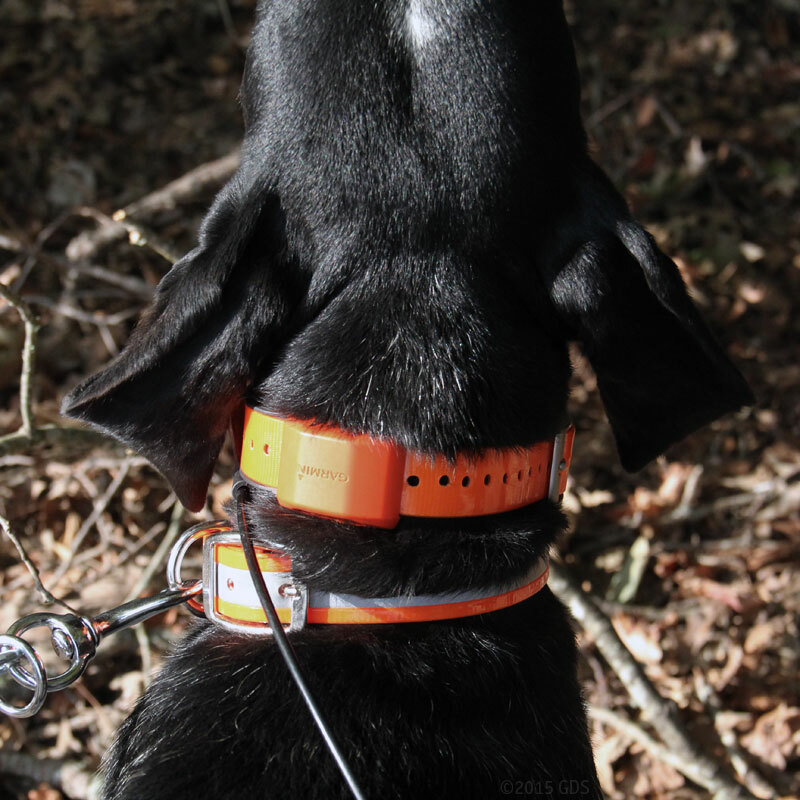 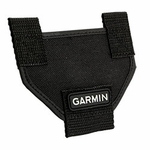 AKC Competition Approved -- The AKC Performance Events Department has approved the Garmin T9 collar for use in pointing breed field trials and hunting tests. 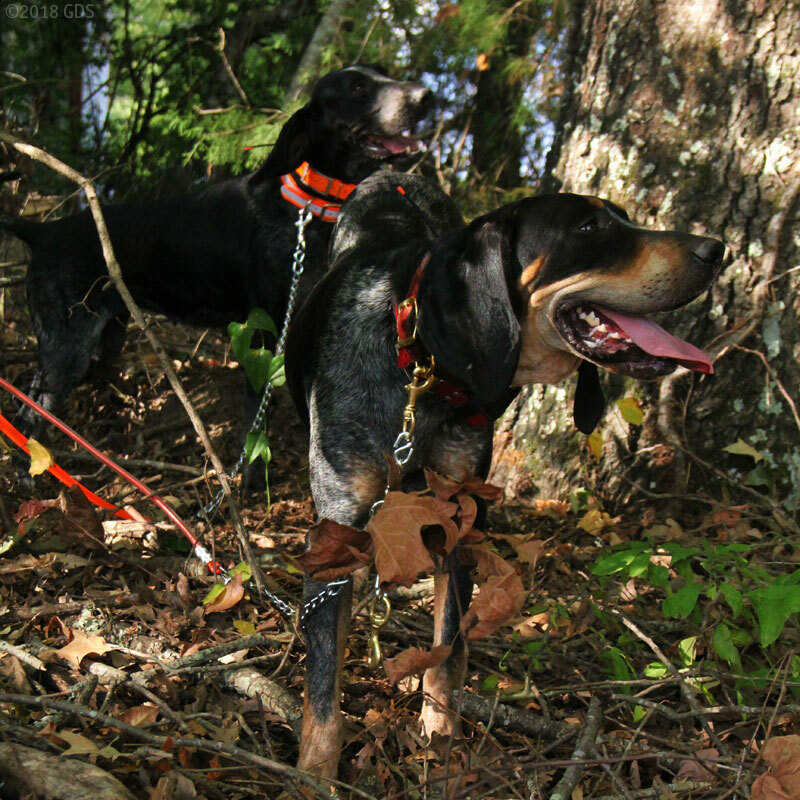 Hunt Metrics -- Hunt Metrics dog performance data shows distance traveled, time afield and more so you can train your dog more effectively. Rescue Mode -- When the battery on a tracking collar dies, finding a missing a dog gets a lot more difficult. When the collar battery drops to 25% life, RESCUE MODE changes the update rate to a 2-minute ping to extend battery life, which gives you the maximum amount of hours to find a lost dog. Rescue mode is not the default setting. 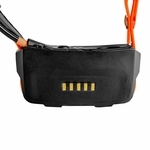 You have to turn it on under SETTINGS. 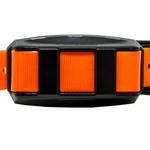 I can't think of a good reason NOT to run your collar in rescue mode because there's no downside to using it. 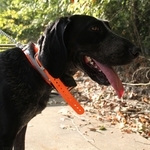 Multi-Dog Tracking -- Track up to 20 dogs with additional Garmin T9 collars. 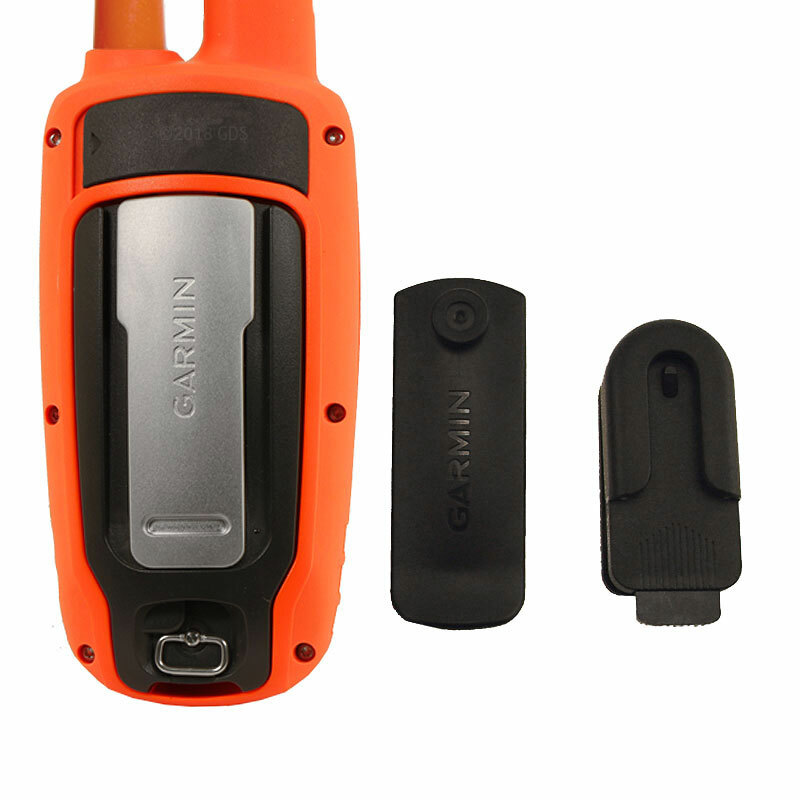 Tracking range is up to 5 miles, delivering location data as often as every 2.5 seconds. 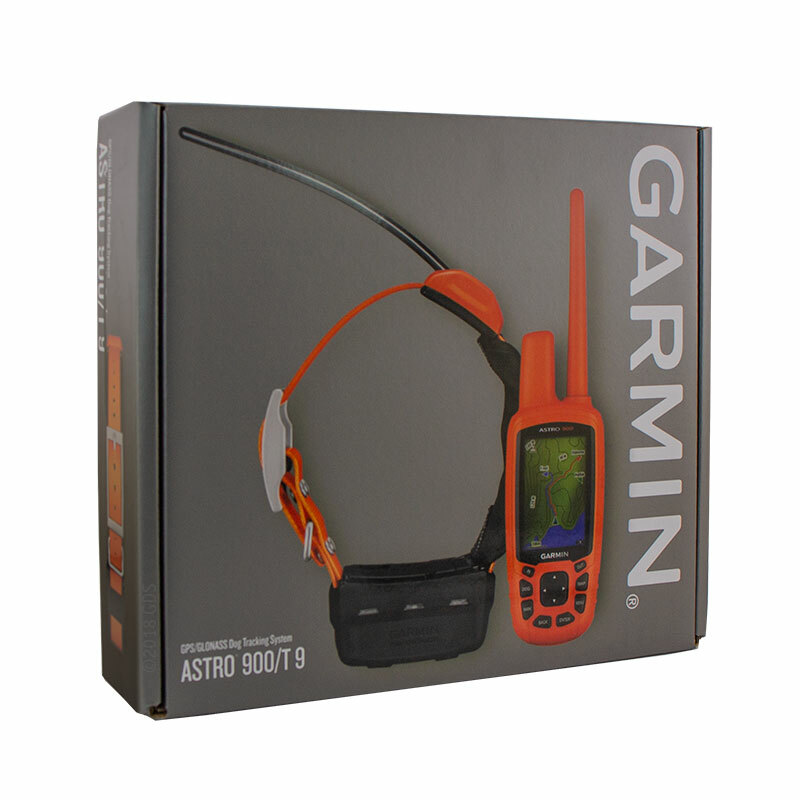 Preloaded Mapping -- The Astro 900 comes preloaded with TOPO U.S. 100K and southern Canada mapping plus a 1-year subscription to BirdsEye Satellite Imagery. 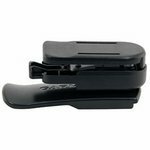 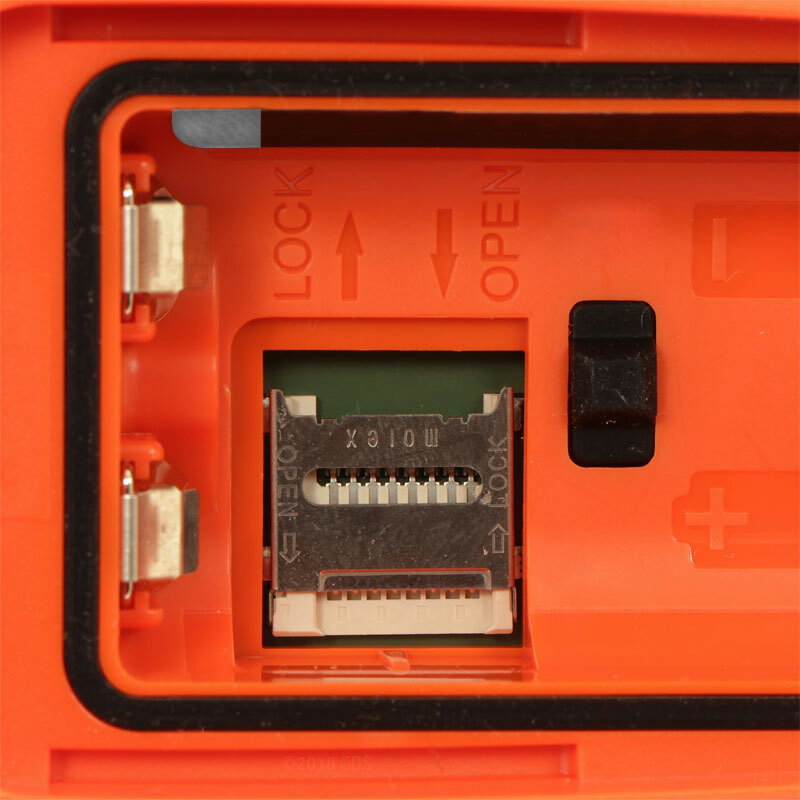 MicroSD Slot -- You can use the MicroSD slot to add TOPO U.S. 24K, City Navigator, and more (each available separately), or add more memory by installing a blank MicroSD Card. 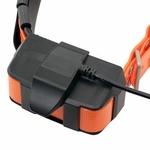 Live Laptop Tracking using BaseStation -- Using BaseStation, you can take your handheld while you're tracking dogs and plug it into your computer, letting you view your dogs on your laptop's screen. 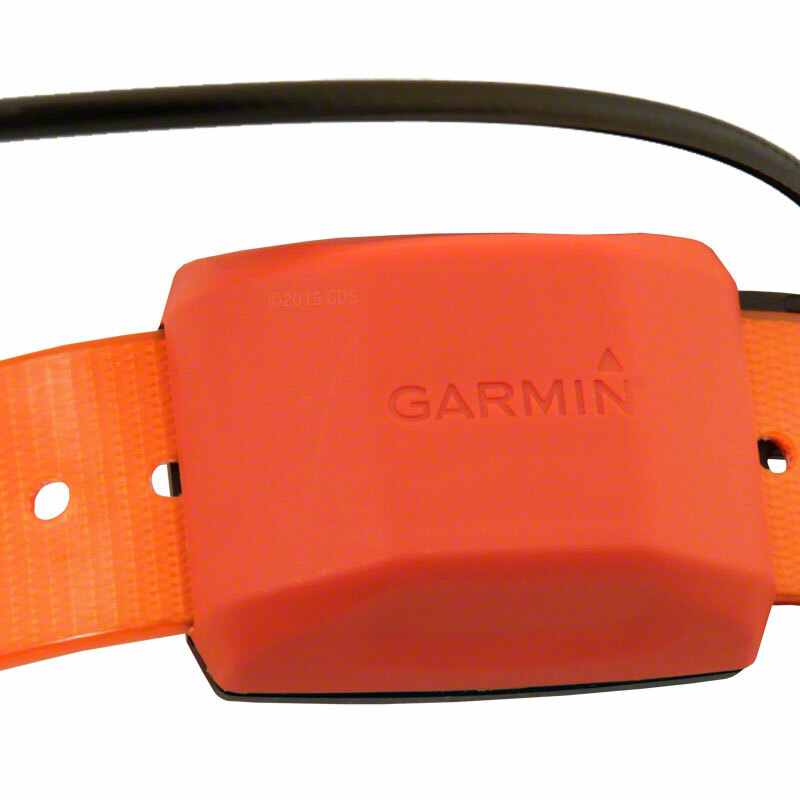 HOW TO: First download Garmin's Base Station software. 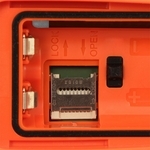 Then plug your handheld into your computer's USB port to see the Tracking screen on your computer. 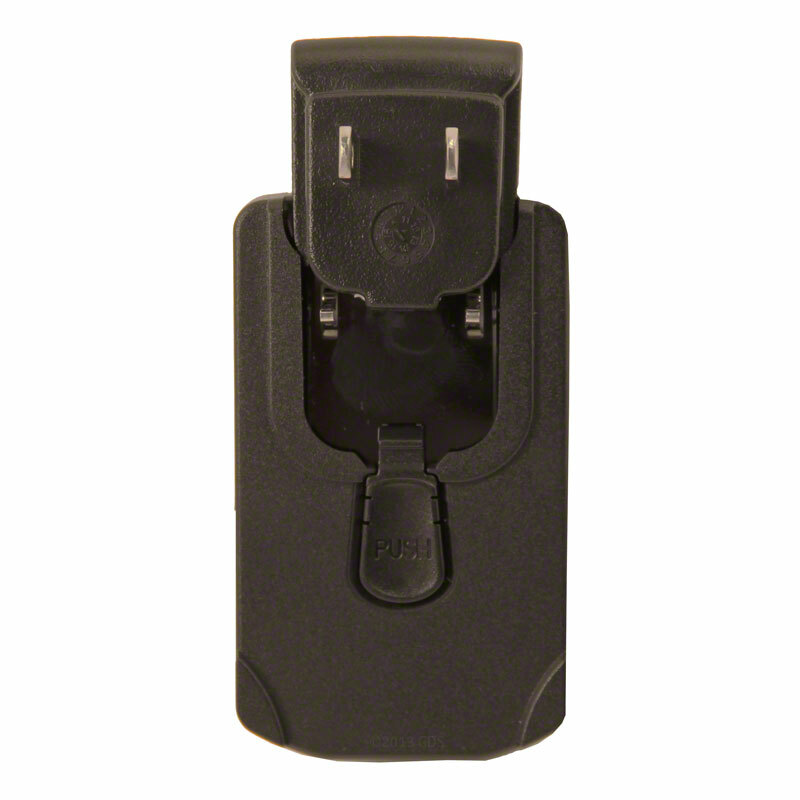 We've got guys that are working out of vehicles and they are tired of looking at a small screen all the time. 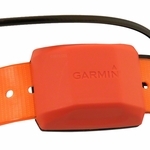 They want to set up a computer in their vehicle and be able to view the tracking. 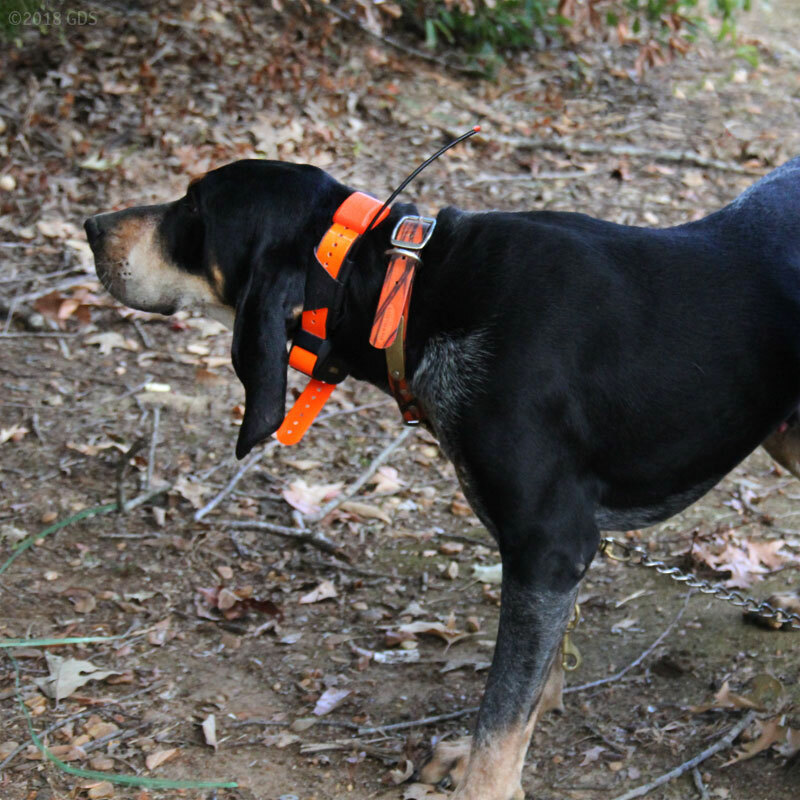 You still use a handheld to track, but view your dogs on your laptop screen instead of a small handheld. 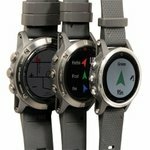 Garmin says it'll track on the computer "real-time," but it's the same update rate that you have on your system -- 2.5, 5, 10, 30, or 120 seconds between updates. 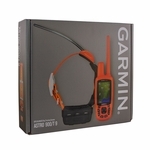 Downloads -- Using the Waypoints and Tracks and the Dog Tracks feature from the Astro Handheld you can download your day's hunt into your PC using either MapSource or Motionbased.com to see your hunt on a TOPO map or Google Earth. 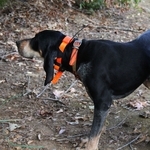 This allows you to see the ground that you and your dog actually cover in a day's hunt on a map. 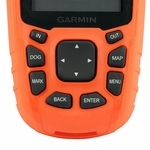 Covey Counter -- The Garmin Astro also allows you to mark the exact location of your coveys using a special waypoint feature. 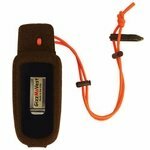 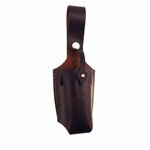 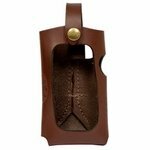 This will allow you to place your coveys on a map and mark the time of day, elevation, number of birds in the covey and number of birds taken from a covey. 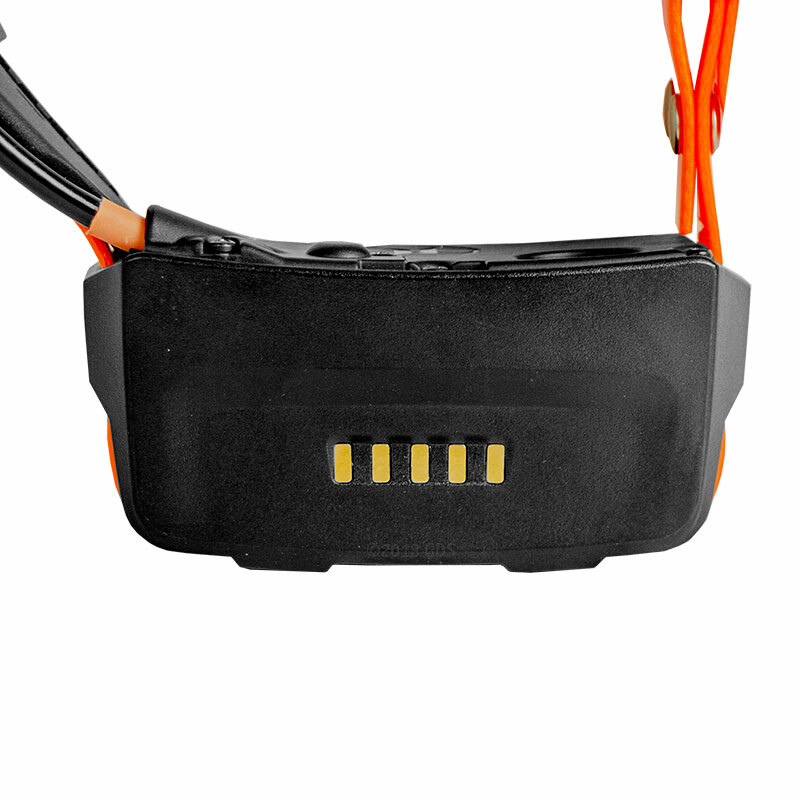 Icons -- Astro also comes with waypoint icons designed for hunting, letting you mark and identify additional waypoints such as your truck, hunting lodge, food plots, cover, ATVs and other outdoor-related features. 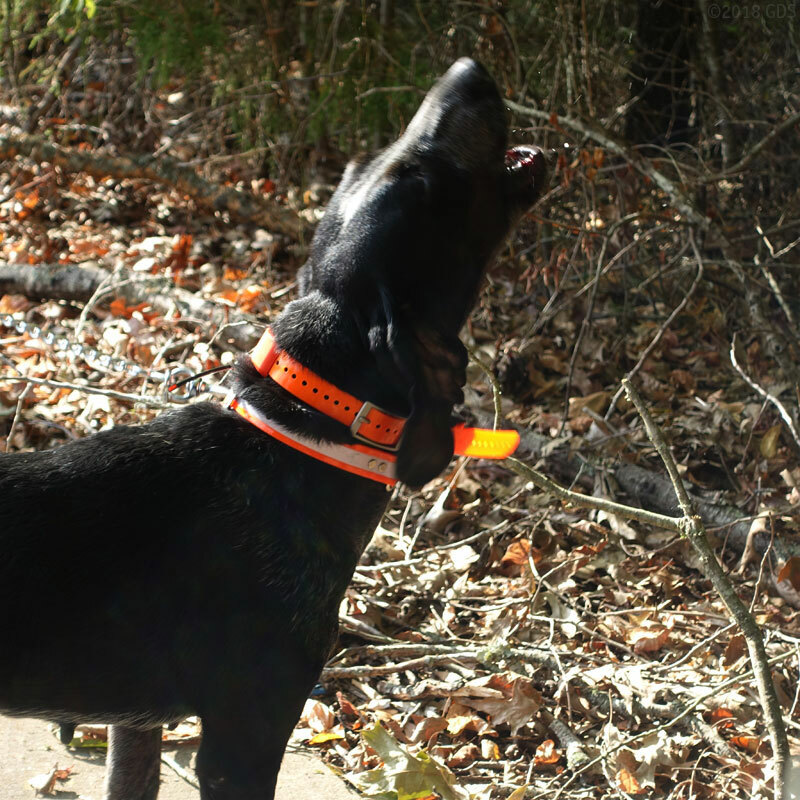 Additional Uses -- While the Garmin Astro is designed for the hunting dog, many of our customers that don't hunt but enjoy spending time outdoors with their dogs and allowing them to run off leash will find the Astro incredibly useful. 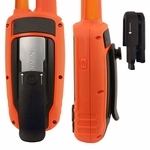 The Astro Handheld unit uses AA batteries (not included). 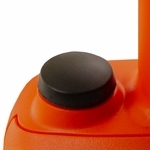 Average run time is 20+ hours. 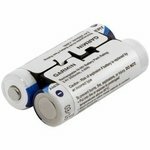 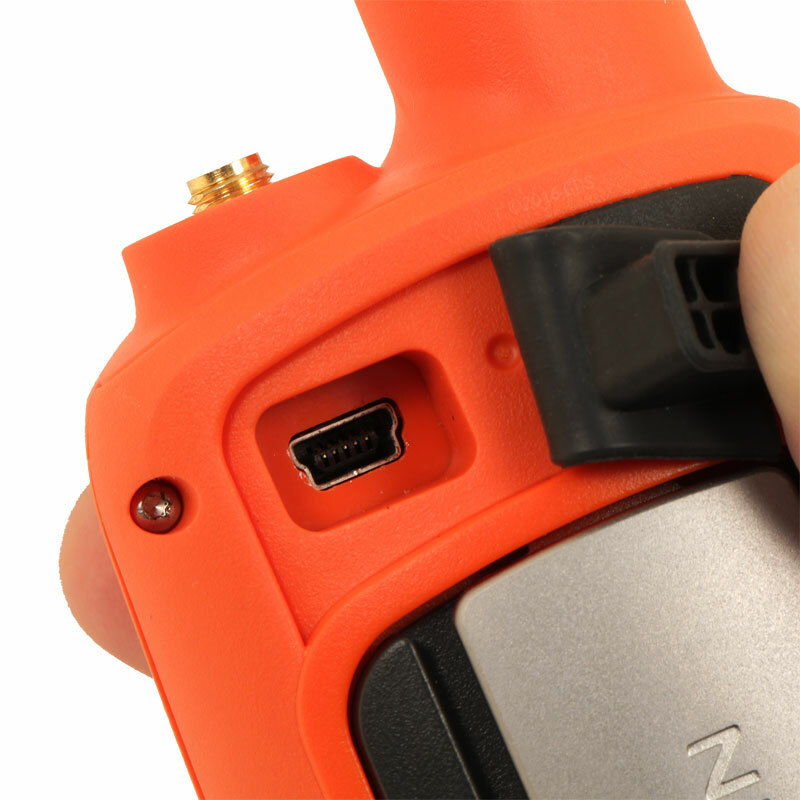 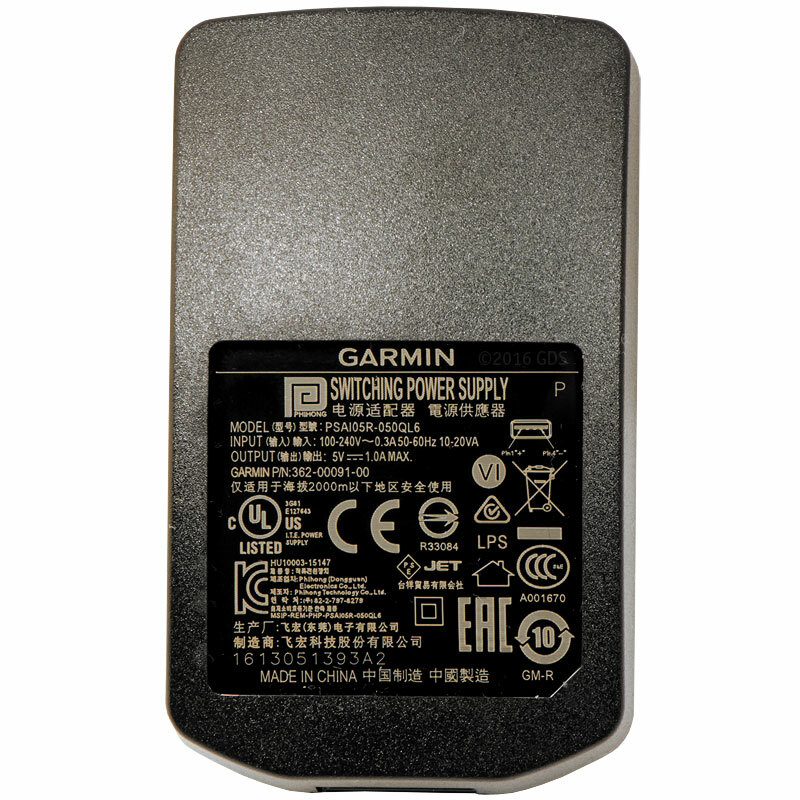 Optional Astro NiMH Battery Pack can be charged inside the 900 handheld via USB. The T9 collar features a rechargeable lithium-ion battery that gives a 24-48 hour run time depending on selected update rate. 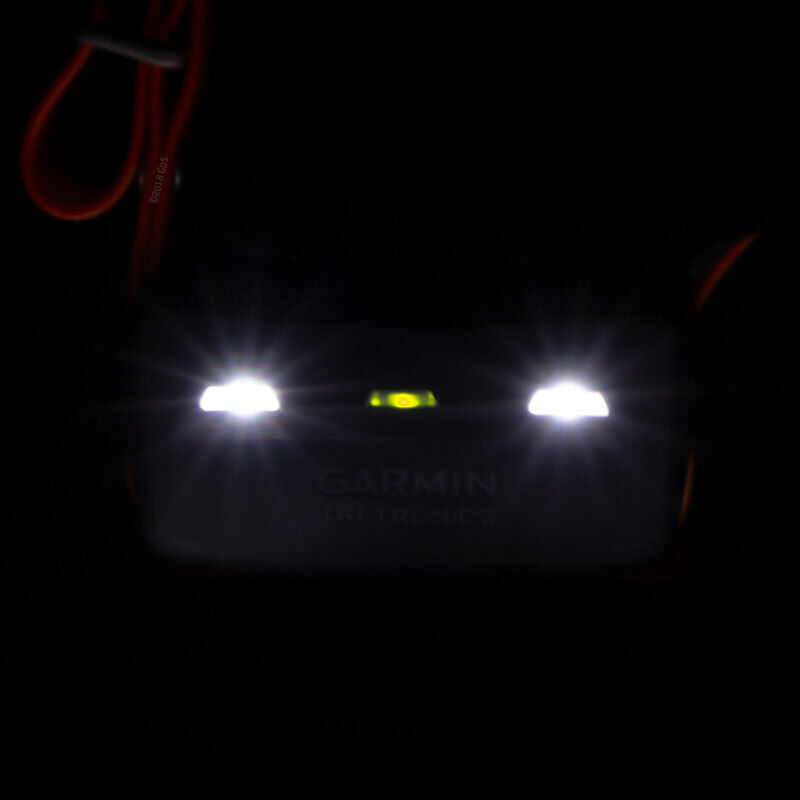 It's really tricky to give exact run times on the Garmin Astro T9 because there are so many variables. 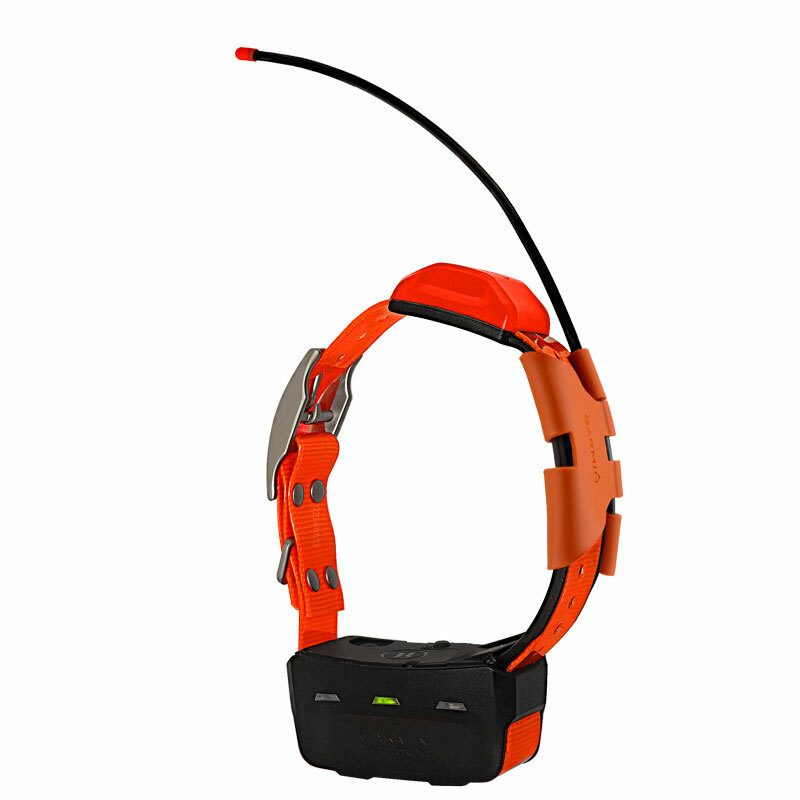 Collar battery run time is most affected by update rate and whether or not you use the Beacon Lights. 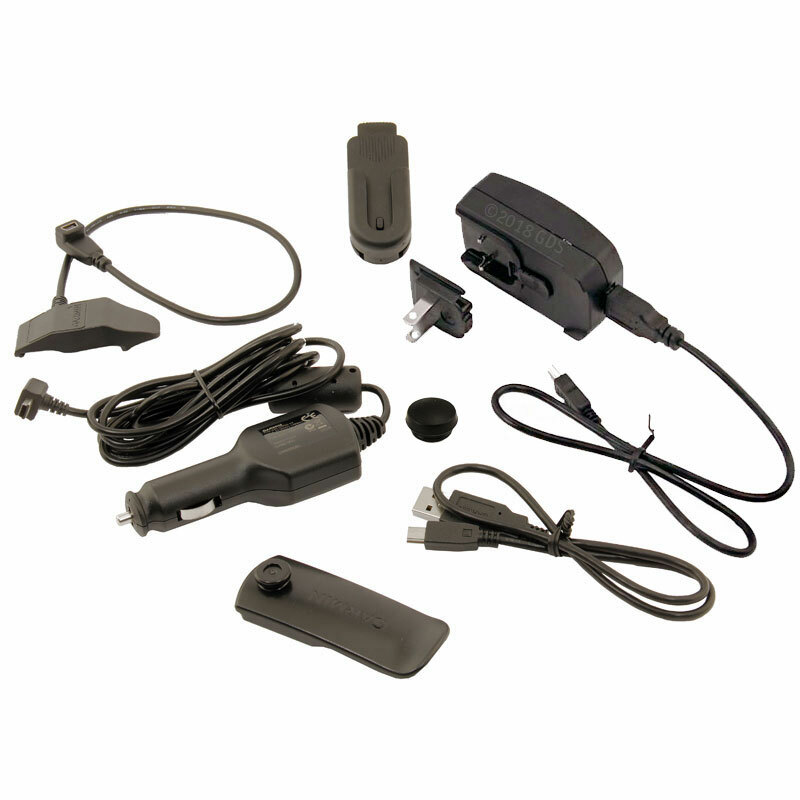 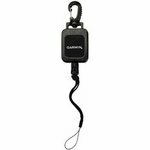 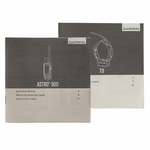 The Garmin Astro transmitter and receiver have a "line of sight" range of up to 5 miles using the included long-range antenna. 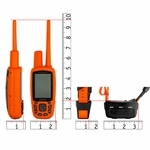 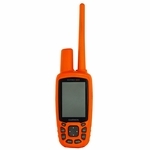 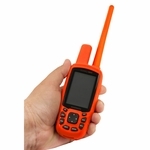 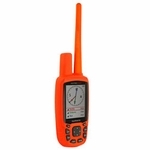 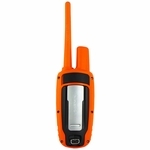 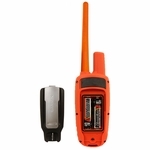 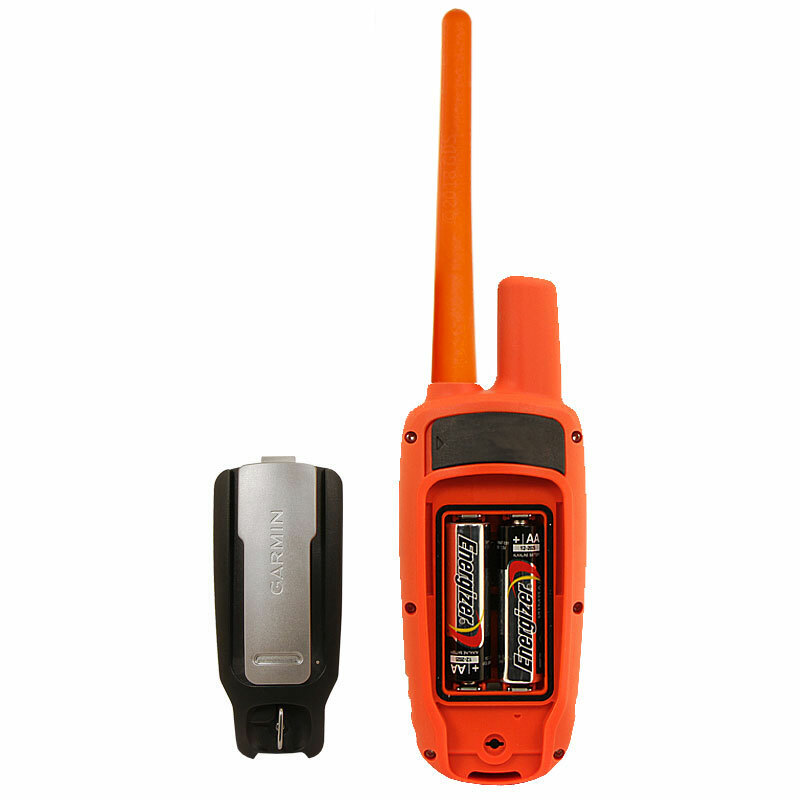 The Astro communicates using a VHF radio signal between the Dog GPS collar and the Handheld GPS unit, so to get the full range out of a system there should be nothing between the transmitter and the receiver. Realistically, this isn't going to happen in most of the places that we spend time with our dogs, so the actual usable range will be MUCH less than 5 miles depending on hunting conditions, including weather, terrain, and the presence of cover.